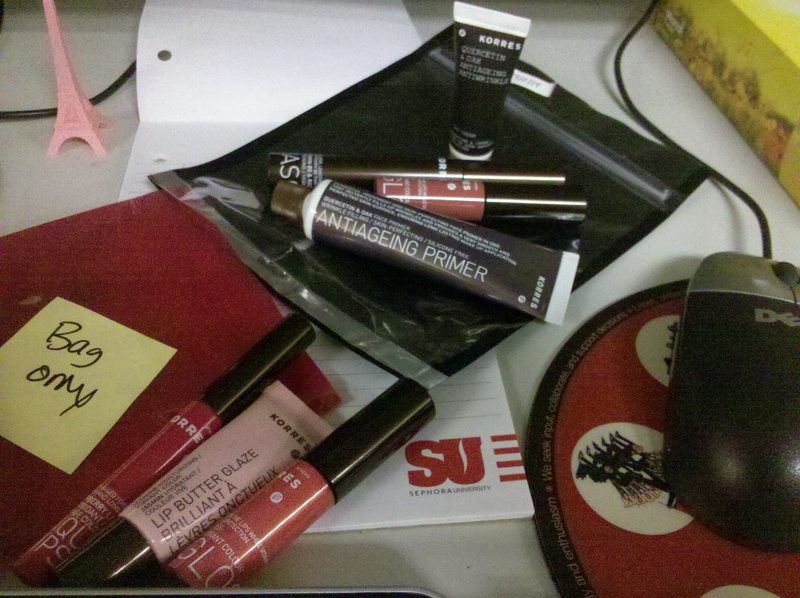 View from my desk today: Korres' Spring Lip Collection and Oak Collection, launching mid-February. Its economy might be tanking, and, sure the country’s been experiencing what might be euphemistically called a bit of social unrest. But from a total American outsider’s perspective, Greece still has these three things going for it: baklava, yogurt, and Korres.